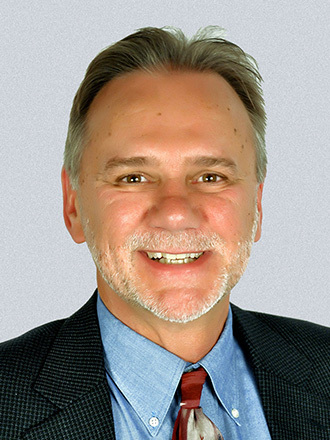 Richard Jordan, Psy.D., Q.M.E., brings an eclectic background to his practice as a Qualified Medical Evaluator. His early education was rooted in science and engineering, leading to a BS in Chemical Engineering. His earlier career in environmental engineering led to his focusing upon the air quality challenges in perhaps the most difficult air quality environment in the country, Los Angeles. As he became known for his creative solutions to seemingly impossible air quality and regulatory challenges, he was approached by his clients who provided financial support for him to start his own company. Dr. Jordan grew this company over a ten-year period, and then sold it to his employees so that he could transition to his new field of interest, psychology. Dr. Jordan received his doctorate in clinical psychology from the American Behavioral Studies Institute where he completed his dissertation on integrative treatments for major depressive disorder both with and without psychotic features. His analytical background proved to be a strength as he has performed a wide variety of psychological evaluations. In addition to performing evaluations as a Qualified Medical Evaluator in California, he has extensive experience in performing evaluations on adults and children for San Diego County Child Welfare Services; on adolescents for San Diego County Juvenile Probation; and on Mentally Disordered Offenders on behalf of the California Department of Corrections and Rehabilitation. In his practice as a Qualified Medical Evaluator, Dr. Jordan is dedicated to providing appropriately professional, thorough, accurate, fair, and unbiased evaluations, aimed at yielding optimum Workers’ Compensation case outcomes for every evaluation that he is assigned.